Is Saturated Fat Really Bad? The more I tell people about the many health benefits of adding extra virgin coconut oil into their diet, I tend to get mixed reviews about coconut oil being a saturated fat. One misconception that people have is that all saturated fat is bad for you. Unlike butter, coconut oil is a plant based saturated fat containing medium chain triglycerides, which contain the health benefits of coconut oil. Carrie Dennett, Registered Dietician, explains why our bodies need certain amounts of saturated fat to function properly. “Just as our bodies need some cholesterol, they also need some saturated fat for various body functions. What we think of as a single entity — saturated fat — is in fact a class of several fatty acids. These fatty acids have different effects on the body, some positive, some neutral, some detrimental. Saturated fats are primarily found in animal foods (meat, dairy and eggs) as well as coconut oil, cocoa butter and palm and palm-kernel oils. Major sources of polyunsaturated fats (the omega-6s and omega-3s) include vegetable oils (safflower, corn, sunflower). Sources of monounsaturated fats include olive oil, avocado and macadamia nuts. Associations between intake of saturated fats and rates of heart disease have been noted for decades, yet no one knows exactly how saturated fats could cause heart disease (i.e., no physiological mechanism has been found). • Replacing saturated fat with polyunsaturated or monounsaturated fat lowers total cholesterol and the bad LDL, but can also lower high-density lipoproteins (HDL), aka “good” cholesterol. When looking to add this healthy fat into your diet, remember to choose an unrefined, organic extra virgin coconut oil. 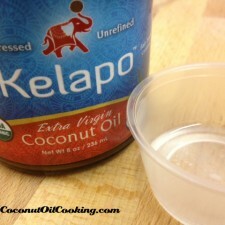 Coconut oil also contains no trans-fat, sugar, sodium, or cholesterol, which is great for great for cooking and baking. 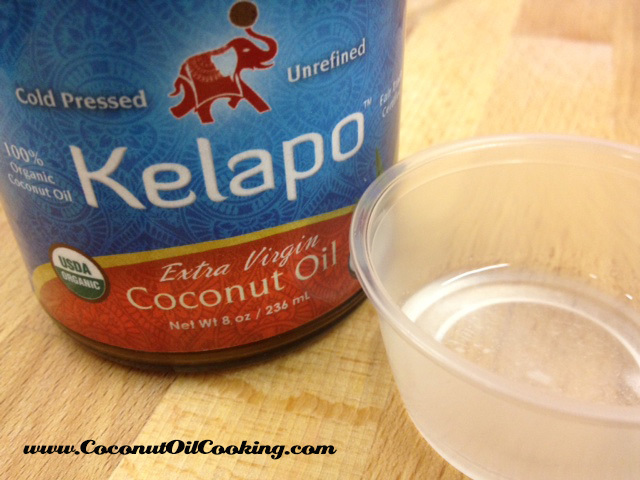 Simply replace any recipe that calls for oil, butter or margarine for coconut oil in a 1:1 ratio. For more information on this article, make sure to visit the Seattle Times website.